But first, a warning: 80.6% of retail investor accounts lose money when trading CFDs with this provider. You should consider whether you can afford to take the high risk of losing your money. Before we create an account with them, please be advised that they offer two account options. The first one is a demo account, where it has no time limit and can be opened anytime without any charges. The Live account requires a minimum deposit of EUR 500 and their max leverage being offered for Forex Accounts is 1:300. 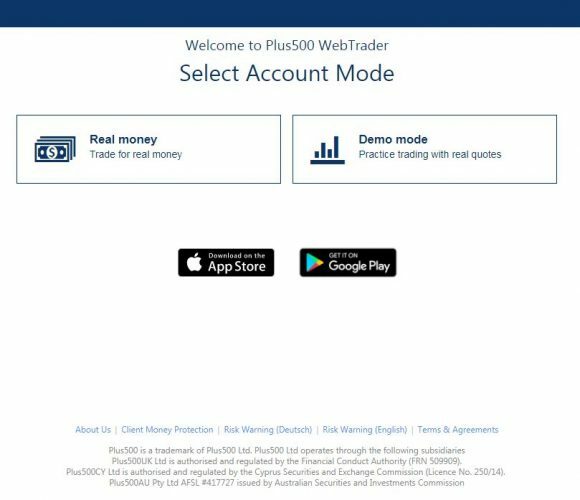 To open an account, we first need to head to their website at www.Plus500.com and click on “Start Trading” this will redirect you to the registration page in which you are able to choose from two types of accounts that we mentioned earlier. Today, we will be looking into trying their Demo Mode. To start the registration process, all you need to provide is your Email address and Password for your new Demo Account at Plus500. Once this has been filled up, click on Create account and you will be redirected to the demo account trading home page. Their web trading interface is not cluttered at all. Everything is properly arranged and you are easily able to see where you are going. Some websites do not have this intuitive design, which makes it harder for first-time visitors to understand what is happening. With the use of the tabs located on the left-hand side of the trading screen, you are able to easily go to the market and choose your trade. Making your very first trade is quick and simple, all you need to do is click on the “Trade” button and this will give you options to choose from. Options range from Commodities, Indices, Crypto, Forex, Options, Shares, and ETF’s. Today, we will be trading with cryptocurrencies. Once you click on the trade that you want to do, just choose which Instrument you want to trade with. You will then see a graph below with the current sale rate of the instrument that you have chosen. To purchase, just click on the small letter “I” located on the far right-hand side of the cryptocurrency you want to trade. Please be advised that you are able to either choose short or buy. In general, the web trading experience is as easy as creating an account with them. Everything you need to know about the trade is all in one window. The information window on which you are able to see everything from Unit Amount, Leverage, Spread, to Statistics is strategically placed where you are able to see it along with the live trading board you have in front of you. Some of the information boxes or tabs for other websites do not have this feature and would normally cover the whole market making it hard for you to see what’s happening in the background. If you are interested in getting to know their spreads, you are able to look into their updated listing here. In addition, please be advised that they also do not offer Hedging. Plus500 is one of the leading trading websites today that offer mobile trading Apps for Android, iOS, and Windows. These Apps can be easily downloaded from the mentioned respective App Stores. The Plus500 App is definitely a simplified version of their web trading application. The Buy and Sell buttons are positioned properly within the trade that you want to acquire. They also have candlestick charts which you are able to use to your advantage, unlike any other trading Apps out there which do not include a chart. 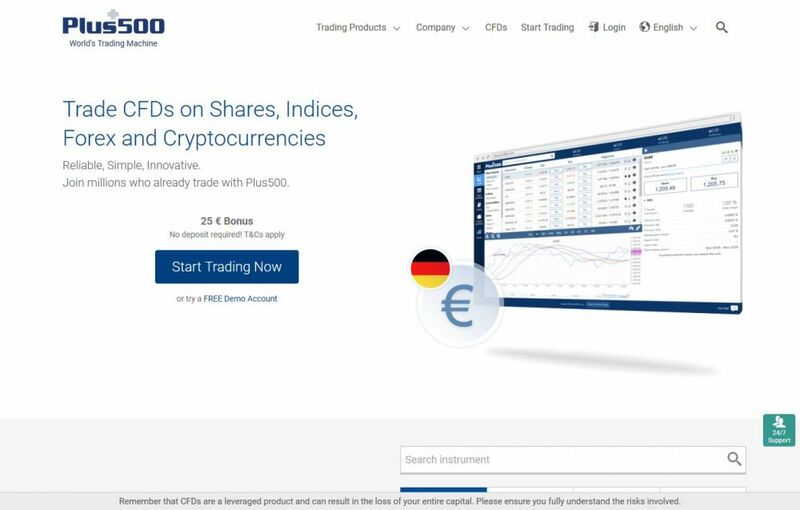 In creating their trading platform, Plus500 made sure that users will not have a hard time navigating their website and figuring out how to operate the services. One of the features available for a registered user to tweak would be their leverage. You are able to choose which leverage you want with each trade. Though the maximum is 1:300, you are able to choose which ones you prefer. For example, if you just used 1:20 for one trade, you are able to use 1:50 for a newer trade. Price Alerts – Having this feature installed on the website is really great! To access this function, all you need to do is to click on the bell icon and open up “Price Alert” and enter the desired price you want to get an alert with. 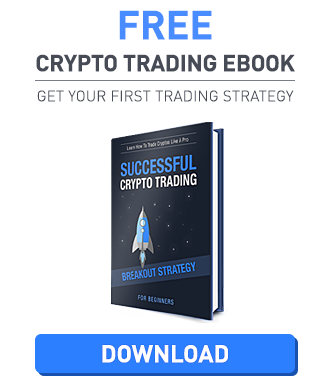 This is extremely useful if you want to keep an eye out for the market and get instant profit or even control your losses better. Once you are confident enough to own a real account, you would want to know how to deposit money into it. They accept major Credit Cards, Skrill, PayPal, Neteller, and AlliedWallet. Their withdrawal methods are also the same as their deposit options. For you to access their payment methods, all you need to do is go to “Funds Management” and go to “Deposits” and follow the instructions accordingly. Please be advised that the minimum deposit amount for any Wire Transfer is EUR 500. Clients that are in need of immediate attention can contact their customer care channels through live chat and get their concerns addressed directly. In any website, customer service should be the first to know about your concern, if it is a complaint, and then try to resolve it then and there. If this escalates and you feel the need to take it to a higher position, then you are able to send them an email regarding the issue to disputes@plus500.com or directly to their Compliance Department at, 78 Cornhill, London, EC3V 3QQ. 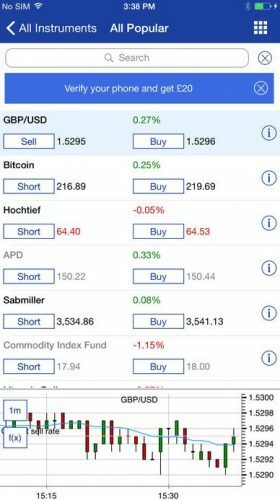 Even if Plus500.com does not offer any Hedge trading, their web trading application is really top-notch and is something that most people do not seem to notice nowadays. They do not have any deposit and withdrawal fees, they have tight spreads, stop loss and limit controls, not to mention, they are available in over twenty Languages! They also have a mobile App which you can install on your phone (or mobile device) if you do not mind spending most of your work hours looking at your current positions. All-in-all, this is not a perfect website wherein you wouldn’t have any problems, but it is the closest you can get to perfection. In addition, they also have a demo account which you are able to play around with, which is always great.